How to see offline location & all info about your phone & network. 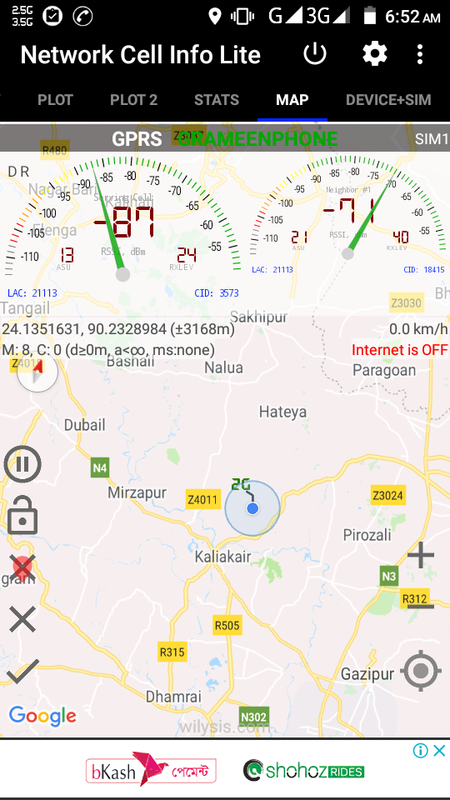 HomeAndroid appHow to see offline location & all info about your phone & network. Hello viewers! Today I will show you, "How to see your offline location & all info of your phone & network. 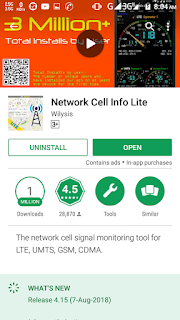 Now At first go to Google Play-store then search "Network cell info" or click here and install it. Frist time your need, turn on internet connection for open this app. For location & other network info turn on you location option. Next time you don't need internet & you need just trun on location(GPS) & enjoy it.